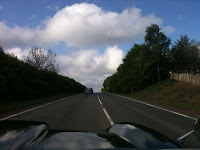 Here's a few pictures from Woburn, howling gales, hail and torrential rain didn't dampen the spirits, although the weather was apparently better than yesterday (some sunshine!!). 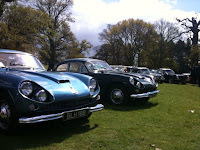 A good turnout of Jensens, 2 CV8s, 5 Interceptors, 3 JHs and a wayward pink (technically "rose") 541. 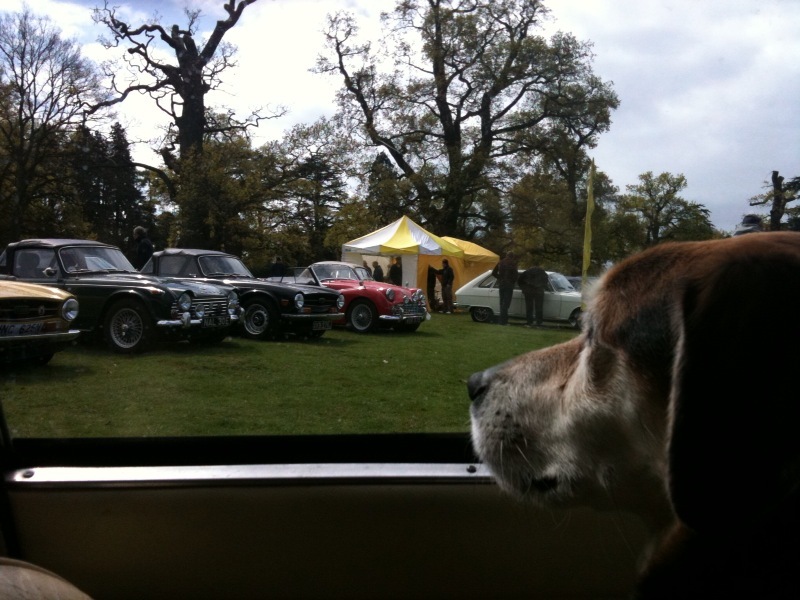 Some nice other cars, Triumph Italia, couple of DB6s and a few Mark 2 Jags caught my eye. 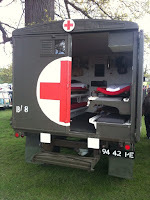 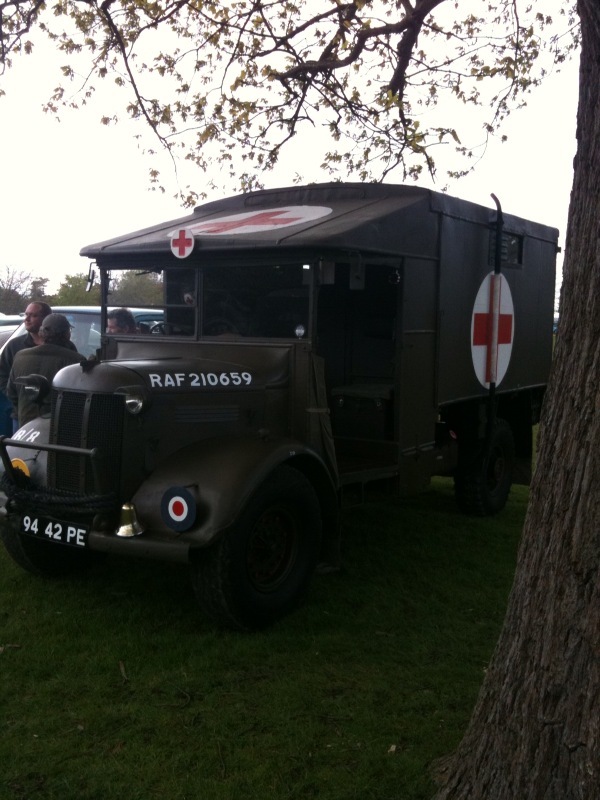 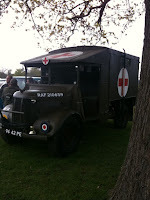 First prize has to go to the WWII ambulance, immaculate, excellent attention to detail and fully equipped.